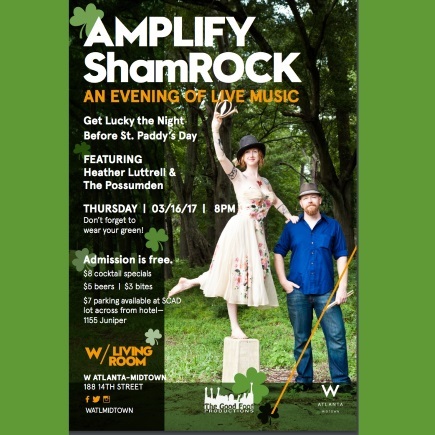 Join the W Atlanta – Midtown for Amplify: ShamRock and get lucky the night before St. Patty’s Day! Hear from artists Heather Luttrell and The Possumden with $8 cocktails, $5 beers and $3 bites. 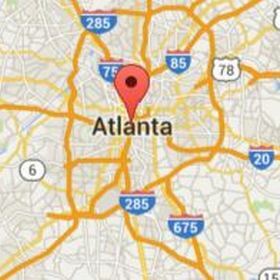 Don’t forget to wear green.